Fits a complete wrench set up to 25mm or 1"
*A confirmation e-mail & tracking number will be provided once your order is placed. We've made it easier to purchase KNUCKLEBUDDY®.  You can now own your very own KNUCKLEBUDDY® in 4 easy payments. See details at checkout. At payment method. You must use the email address associated with the bank or credit card you are using.